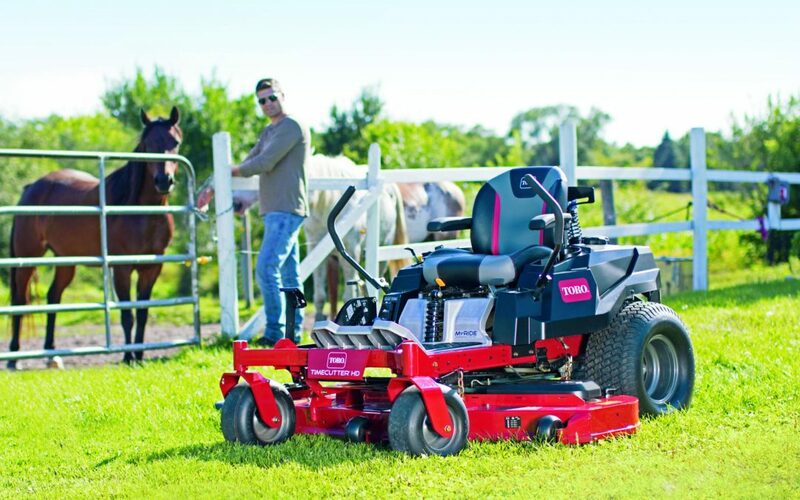 We carry the complete line of Toro mowers. Timecutter HD with MyRide suspension shown. Bill’s Sport Shop sells and services Honda motorcycles and powersports equipment. We also carry an extensive array of accessories from the most recognized brands in the business. We keep lots of OEM and aftermarket parts in stock, and if we don’t have it we will get it for you. Bill’s Sport Shop was established in 1957 by William & Lola Sanders. 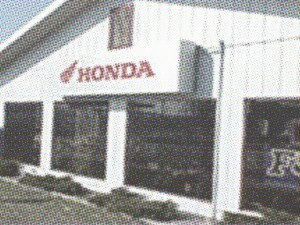 We added HONDA products in June 1964. Bill’s Sport Shop is still family owned and operated by 2nd and 3rd generation family members.